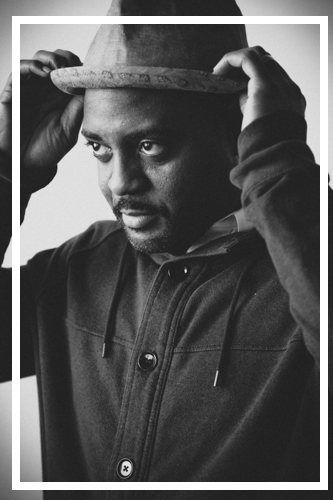 Reginald Dwayne Betts is a poet, memoirist, and lawyer. His writing grapples with the central role of incarceration to the American experience. His next collection of poetry, Felon, will be published in 2019 by Norton. His previous collection, Bastards of the Reagan Era (Four Way Books, 2015) received the 2016 PEN New England Award in Poetry. His first collection of poems, Shahid Reads His Own Palm, won the Beatrice Hawley Award. Betts’ memoir, A Question of Freedom: A Memoir of Learning, Survival, and Coming of Age in Prison, was the recipient of the 2010 NAACP Image Award for non-fiction. He is a 2018 Guggenheim Fellow and a 2018 Emerson Fellow at New America. He holds a B.A. from the University of Maryland; an M.F.A. from Warren Wilson College; and, a J.D. from Yale Law School.